A month after his online media company filed for bankruptcy, Gawker Media founder Nick Denton is preparing to do the same. Denton could take the action as early as this week, according to a source familiar with the situation. 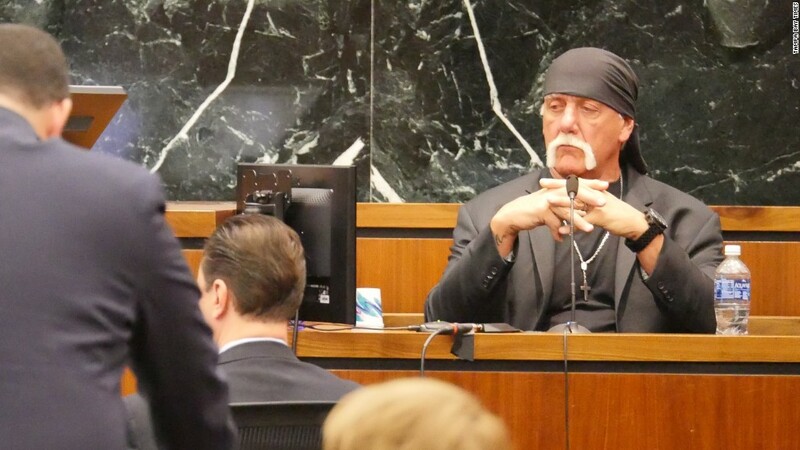 The move comes after a federal judge on Tuesday denied Denton's bid to be shielded from Hulk Hogan, who was awarded $140.1 million by a Florida jury earlier this year in an invasion of privacy lawsuit against Gawker. Denton and his company were both named in Hogan's suit, and the staggering judgment threatened to bring financial ruin to Denton's company. In June, days after it was revealed that Hogan's lawsuit (as well as others against Gawker) had been funded by the Silicon Valley billionaire Peter Thiel, Gawker filed for Chapter 11 bankruptcy, setting up an auction process that will culminate with the sale of the company. The tech publisher Ziff Davis has submitted a bid of $90 million, which sets the floor for the court-supervised auction. In a statement on Tuesday, Denton said the sale will leave Gawker's websites "sheltered under new ownership." Thiel, Denton added, "will have nothing to show for his petty grudge other than legal expenses and a reputation for thin skin." "As I've said, Peter Thiel's vendetta against my company may well require me as well as the company to file for bankruptcy protection until the Florida appeals court can rule on the extraordinary $140 million judgment," Denton said. "I'm focused now on the sale process which will conclude in a month, and maintaining the value of the business."